“Housing is an important asset class for households and investors. In a typical economy, housing wealth, on average, accounts for roughly one-half of total national wealth and can fluctuate considerably over time (Piketty 2014). Real estate investors often borrow to purchase housing assets, making mortgage payments and receiving rental income and potential capital gains. Publicly traded real estate investment trusts have become available in many countries, allowing investors to invest indirectly in the real estate market. 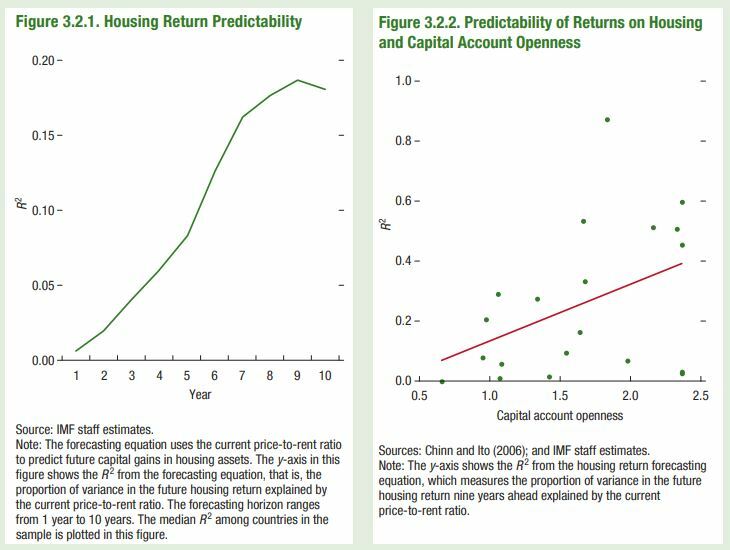 In addition, institutional investors have been increasing their direct exposure to residential real estate in recent years (see Figure 3.3 in the main text).